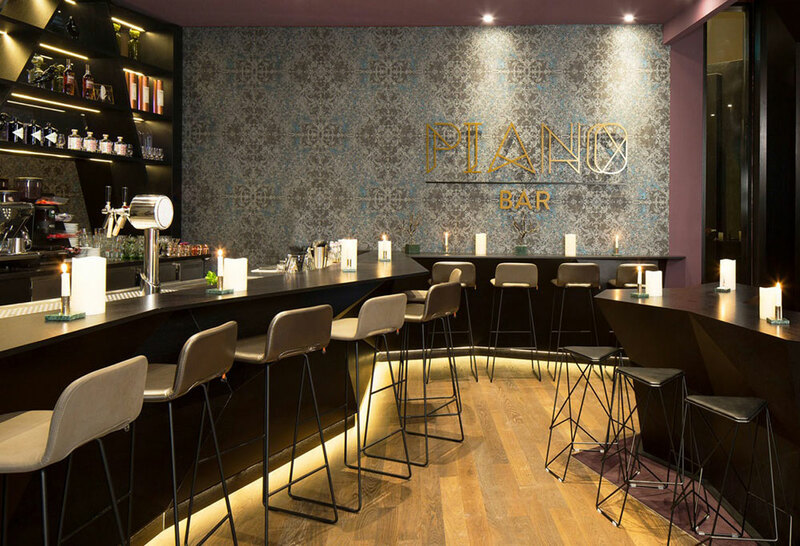 Featuring an impressive bar with a welcoming atmosphere, the GOP Bonn Piano Bar complements the combination of theatre and restaurant. 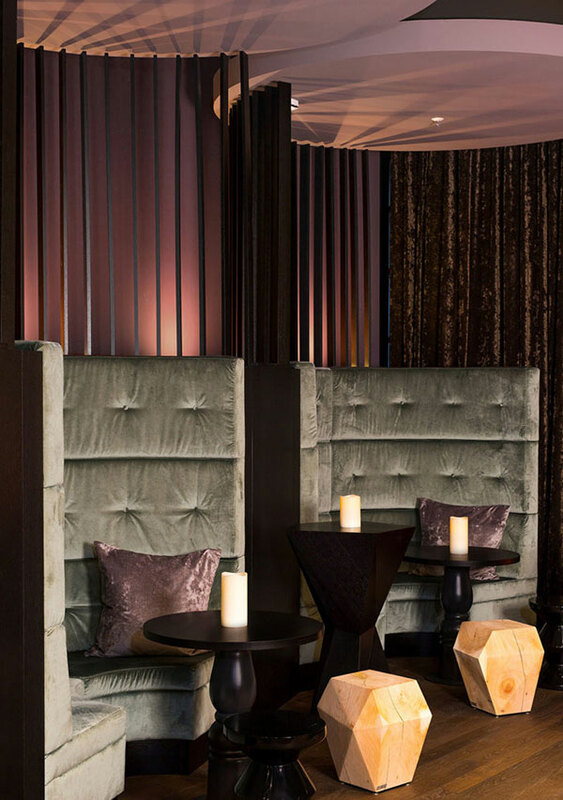 Cosy sofas and snug armchairs, high top tables and bar chairs cater to every taste. Guests can enjoy a glass of champagne while listening to live piano music.